The Portico Brand was re-established in 2016 by publishing veterans and friends Tim Young, Michael Whitten, and Lee Hurley with the conviction that quality content will always have relevance. 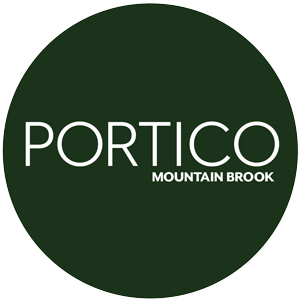 Today, Portico publishes three community magazines, Portico Mountain Brook, Portico Homewood and Portico Eastern Shore, one web site and three newsletters not to mention hosting events, social media and coming soon, a Podcast. The goal is straightforward: to stimulate, educate and entertain an affluent audience with interesting people, places and things. To deliver something friesh, exciting and different to a well deserving well-heeled community.